Plastic film plays a key role in agriculture – and, with its growing importance, the role of recycling is also increasing in significance. 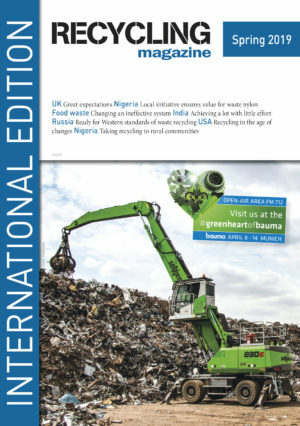 Due to the nature of the material, there are a number of challenges to tackle when it comes to recycling. The Principality of Monaco is not only very small, it is also the most densely populated country in the world. These two facts, combined with the large number of tourists who visit, require a great deal of effort in terms of waste management. Separate collection is the best basis for high-quality recycling. However, there are quite a few different approaches to collection. The European Commission had a look at the various collection schemes currently in place in EU capitals. Although there are some signs of hope for the non-ferrous metals industry, many experts still seem sceptical. They fear that this is not the beginning of a positive trend, but just a short-term phenomenon. The potentially limited supply of raw materials has made it necessary to obtain them from other sources. Whereas recycling tries to retrieve the materials themselves, remanufacturing endeavours to keep as many parts and products as possible within the circle. Here is an overview of the European market. The circular economy often appears to be a phantom that no one is really able to catch. Although there are many ideas about how to get there, the subject is mostly discussed quite theoretically. The European Environmental Agency has summarised what it needs to make an economy circular. Where are all the end-of-life vehicles? That‘s the big question recyclers of this particular waste stream keep asking themselves. A key topic of debate at the International Automobile Recycling Congress (IARC) was the question of how to get more end-of-life vehicles into the recycling process. There have already been a number of studies on the potential of a circular economy in terms of job creation. A new study by Green Alliance focuses on Italy, Poland and Germany and predicts that at least 270,000 people in these countries could be brought back to work. All it needs is an ambitious strategy. Plastic waste is one of the most challenging waste streams. A new report shows that although the UK has seen some improvements in the recycling of plastics, it still has a long way to go. The idea of turning waste plastic packaging into valuable raw materials is nothing to write home about nowadays. 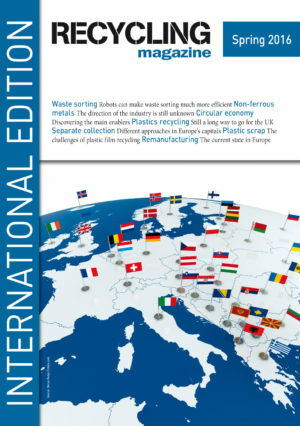 Nevertheless, the authors of a study on the future of plastic packaging have built a global concept around it. 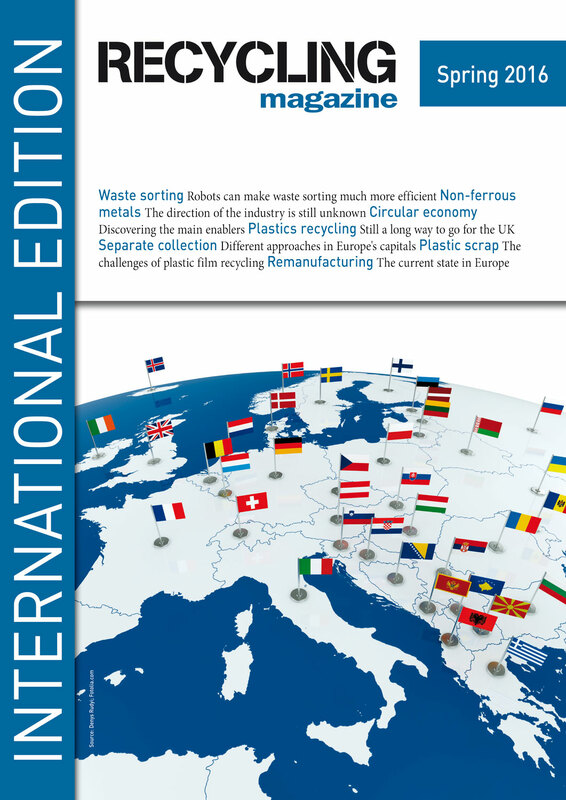 Tackling waste from the recycling perspective is one approach, but manufacturing is also a key area in which more sustainable products can be developed. Adaptavate wants to address one of the major issues currently concerning the building industry. Waste sorting is the basis for recovering raw materials from the waste stream. However, manual sorting is both expensive and inefficient. Robots like those from Zen Robotics can do the job more quickly and cheaply – and have a number of other advantages as well.